Fab, Fit, Friday- Featuring QueenTeddy! Fab, Fit, Friday is an event designed to empower women and promote self-care. It will present opportunities for 100 women to experience multiple different genres of exercise, while engaging with vendors that will help them stay both Fab and Fit. ***Tickets will not be sold at the door! The vendor fair will open at 6pm and will include dietitians, meal prep chefs, fitness facilities, etc but will also include boutiques, jewelry, financial institutes and life coaches. In all, this event will take what could be a normal Friday night, and turn it into a safe place for women to explore, get FAB and get FIT! Dr. Ashley D. Anderson co-owns Athena Health and Wellness, a women’s health practice that is the first of its kind in Louisville. Additionally, Ashley is known for excelling as a nurse, scientist, athlete, health professional, political figure, motivational speaker, international model and beauty queen. Book Ashley For Your Next Event! 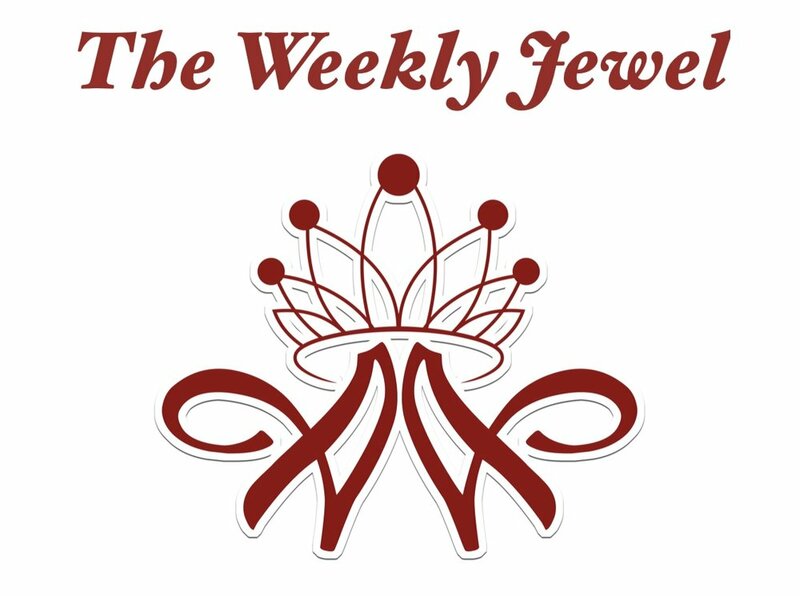 Subscribe to the Weekly Jewel to receive news, updates and motivation!